Unprecedented levels of rainfall, further exacerbated by Cyclone Komen, caused widespread flooding in Myanmar, affecting over one million people. 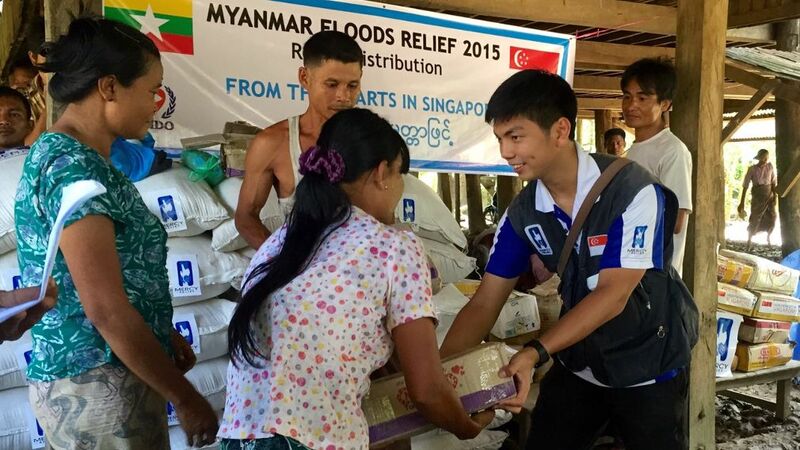 On 4 August 2015, the Government of Myanmar issued an international appeal for foreign aid assistance, and Mercy Relief responded. Distributed 350 emergency food packs to affected communities in Buthidaung Township, one of the hardest hit areas in Rakhine State. The Township is a restricted area with 93% of the population Rohingyas, an ethnic minority.